The mid-20th century period of dance, while not so long ago, produced many fascinating and artistically significant dances worthy of meticulous preservation. Members of The New Dance Group were idealistic artistic innovators that aimed to make dance a viable statement about the social injustices of the world. This DVD presents some of the most influential modern dance pioneers’ legendary work and pays heed their message of social consciousness. This beautiful survey presents 18 celebrated, recreated dances and excerpts originally performed by The New Dance Group. This celebratory concert is a testament to the dance personalities that made a difference, but whose works have been largely unavailable for viewing until now. 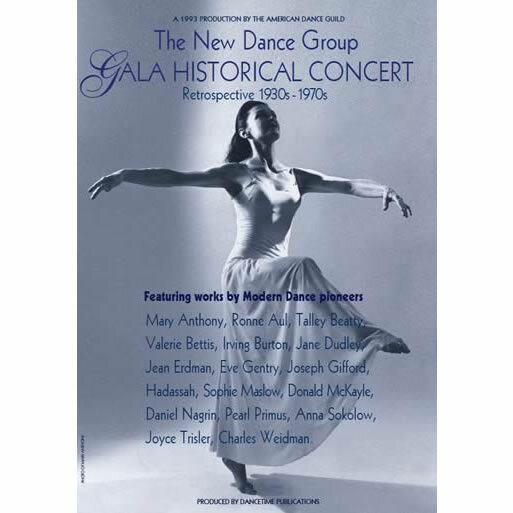 The Gala Concert presents the original choreographers or their artistic heirs, together with talented professional dancers in a program of influential and compelling works. 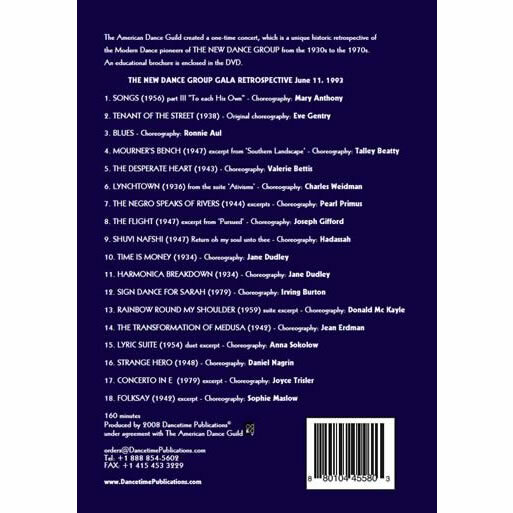 Produced by the American Dance Guild in June 1993, it includes mini-interviews with the choreographers. *DVDs are approved for classroom/institutional use, iTunes downloads are for private use only. 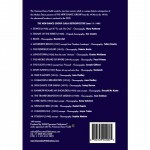 An educational nine-page brochure is enclosed in pdf file format.